LONDON—Next 15 has acquired UK digital agency ODD, after raising almost £8m via a share placing. The group has paid an initial £3.74m for ODD, a London-based digital agency that specialises in consumer-facing communications for fashion and lifestyle brands. ODD, whose key clients include Primark, Dr. Martens, Benefit and Eastpak, grew revenues by 20% in the year to 30 June 2015, generating earnings of £0.8m for the period. The deal is the latest in a series of acquisitions that are intended to broaden Next 15's offering across digital, content, technology and paid media. Recent acquisitions include Encore, Incredibull and Animl, with the group planning to use the remaining £4m from its placing to fund further investment and acquisition opportunities. Next 15 also reported an "encouraging start" to the second half of its financial year, after growing revenues by 18% in 1H. Organic revenues are up 10% for the first four months of its fiscal year, led by "strong sales in North America and a steadily improving UK business" New client wins include Paypal, Oculus, PricewaterhouseCoopers and Tinder. 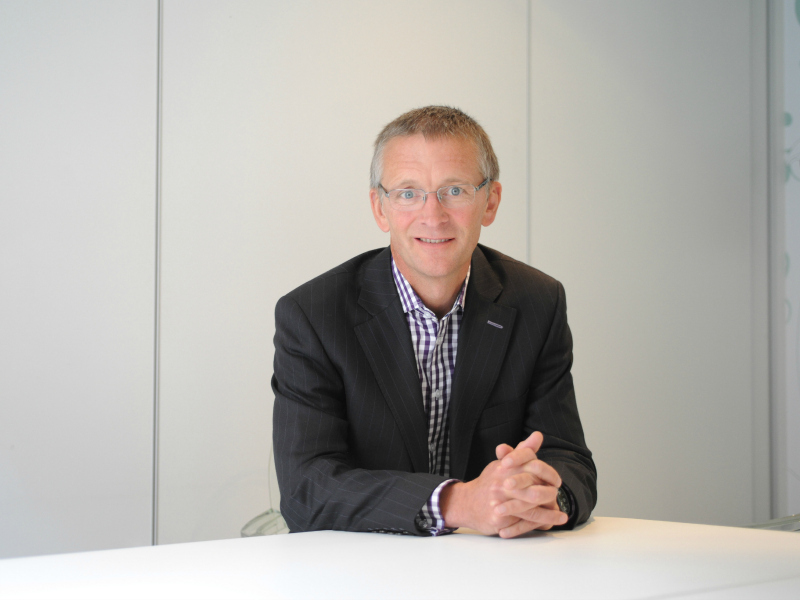 “Next 15 believes that marketing is a technology-driven activity," said group CEO Tim Dyson (pictured). "As such we are keen to invest in businesses that are delivering technology enabled marketing solutions to clients. ODD’s ability to deliver digital campaigns in the fashion and lifestyle markets not only demonstrates their ability to see how technology can be used to solve marketing challenges but also their domain expertise in these specialist industries."